It’s January and that means it's the middle of summer in Queensland. Think long days and plenty of sunshine, but also scorching temperatures and high humidity. 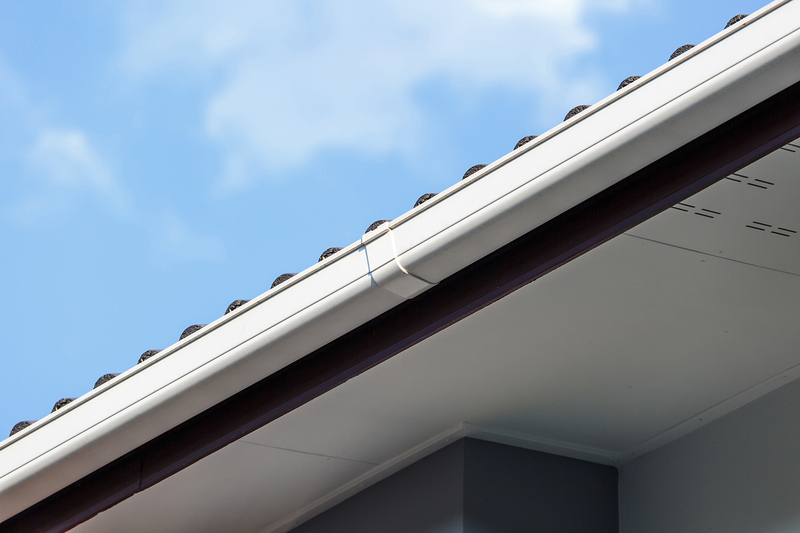 Harsh sunlight and temperatures not only cause temperatures inside the home to rise dramatically, but they can also be damaging to roofing surfaces. While everyone looks for ways to cool down in summer, it's a good idea to do the same for your home. 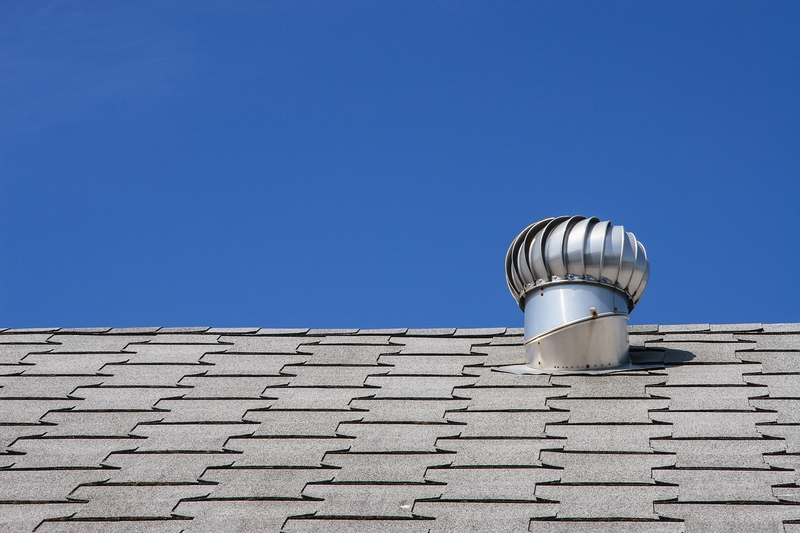 Your roof can play a big part in the temperature inside your home. 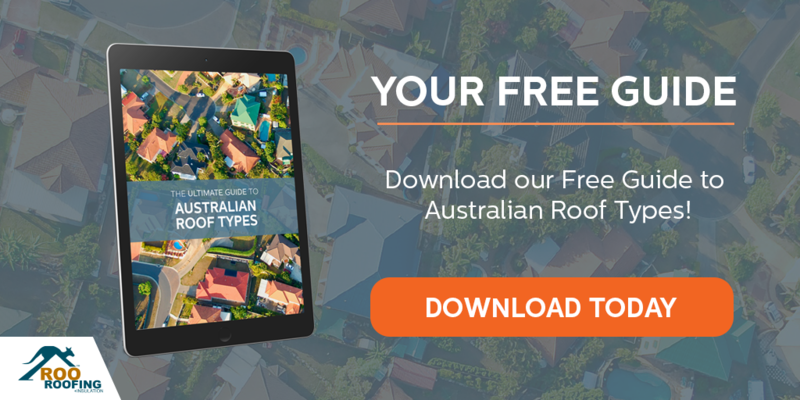 In this post, find out ways to cool down your roof this summer. Not only will roof cooling help to make it more comfortable inside your home, it also helps to cut down on energy costs. Unfortunately many roofing materials can act as conductors of heat and this can raise the internal temperature, thus putting a strain on your air-conditioning system. Fortunately, there’s ways to remedy this. Homeowners spend millions of dollars every year on cooling equipment like air-conditioners, ceiling fans and ice makers to fight the heat. But if you work on cooling your roof first, it may help to cut down on these devices. 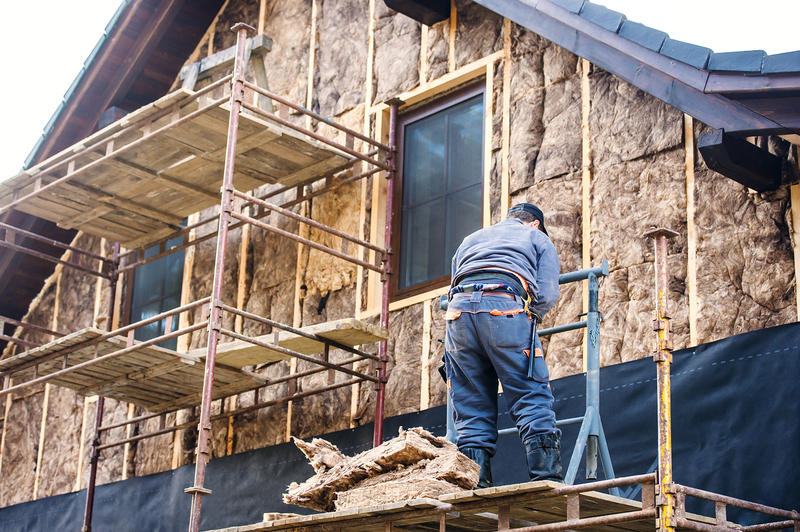 Make sure you have sufficient roofing insulation. Insulation acts as a barrier for heat flow and can help stop heat conducting through your ceiling and into your home. 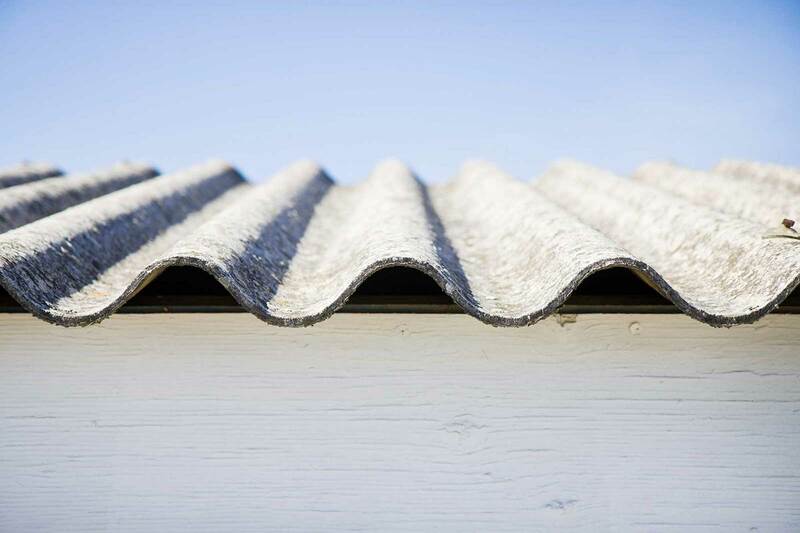 Consider unpainted metal roofs as they don't hold as much heat and can reflect solar radiation. Install a roof mist cooling system that will spray a small amount of water across your roof. This allows evaporation which cools your roof down. Convert your traditional roof to a green roof. 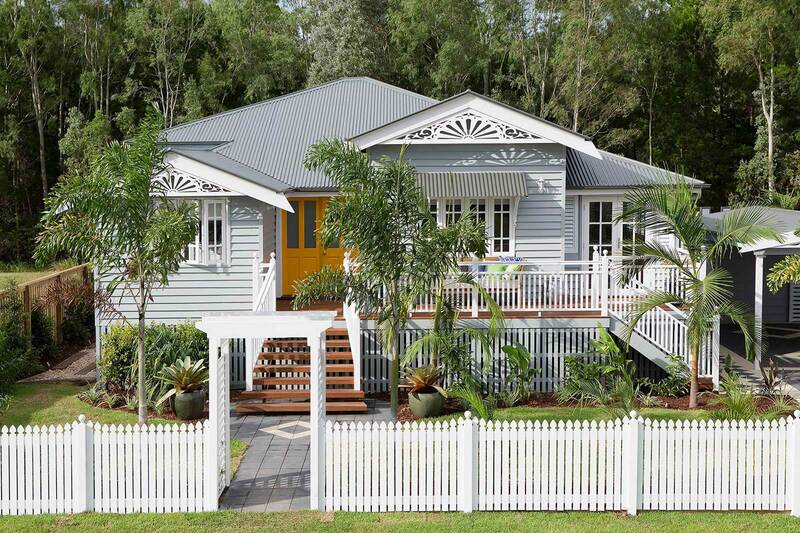 Green roofs are becoming increasingly popular in Queensland. 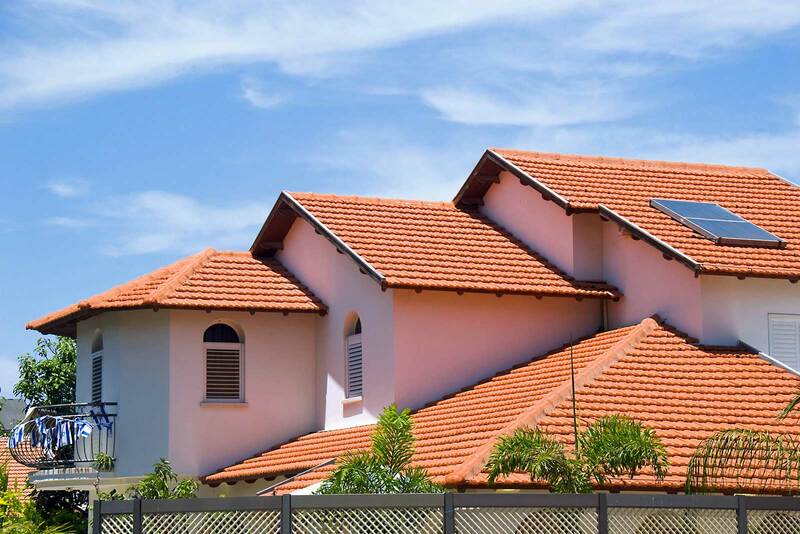 This type of roof absorbs sunlight and reduces surface temperature. 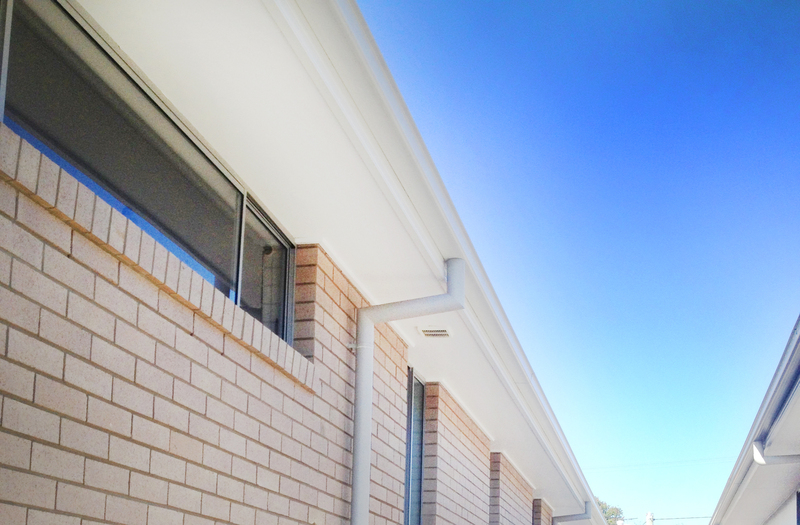 Shade can make a huge difference when it comes to cooling your roof and home during the summer. Why not plant a tree near your home? Just be careful choosing the positioning and type of tree, as some shed leaves more than others. Window glazing, external window shading and use of window coverings can also keep your home generally cool. Decreasing air leakage also helps reduce heating loads in your roof. Keep your curtains and blinds closed during the day. It might feel counterintuitive, but letting sunlight in will immediately increase internal temperatures, whereas a dark home will actually stay cooler. Summer in Queensland is warm and humid and sometimes uncomfortable! Beat the heat by cooling your home with these tips.